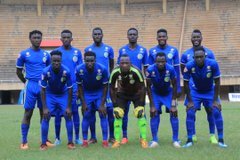 LUGOGO – Police FC will be hoping they can take care of stubborn Kirinya JSS when the two sides collide at the StarTimes Stadium in Lugogo on Sunday afternoon. After a terrible start to the season, the Cops have been riding high on confidence of late, losing only two of their last 10 and consequently moved into 10th on the log, nine points away from relegation zone. However, Kirinya poses a real teat at Lugogo, something that worries Police head coach Abdallah Mubiru. “It will be a great spectacle for the spectators and the game pits two side almost on the same footing, says Mubiru ahead of the game. 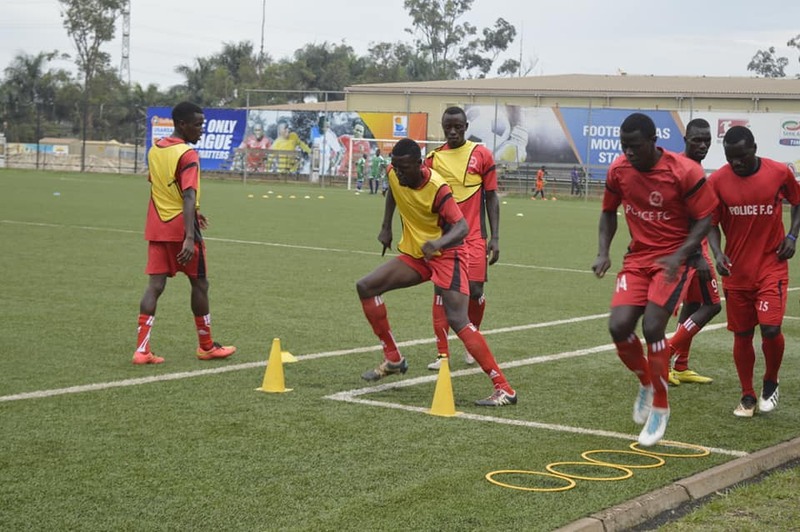 “Kirinya is a decent side who have a good coach. “All in all, we will go out there, compete for all three points because i believe we have enough quality to win it. Victory for Police will see them move into 6th on the log. For Kirinya, the come into the game unbeaten in their last 7 games in all competitions (W4 D3). They will move as highly as 5th on the log if they can somehow get all three points on Sunday. This will be the 5th meeting between the wo sides eversince Kirinya were promoted to the top tier in 2016. This fixture has never seen an away side pick up even a single point with all the four games registering 4 home victories. In the reverse fixture last season, Police defeated Kirinya 1-0. Going into the game, Police lost 2-1 away to Onduparaka while Kirinya drew 2-2 at home to Bul.